It was a few months back that AT&T became a part of WarnerMedia. Experts and the companies had believed that the blend would be beneficial for both, but the earning reports of Q3 2018 has proven that wrong. 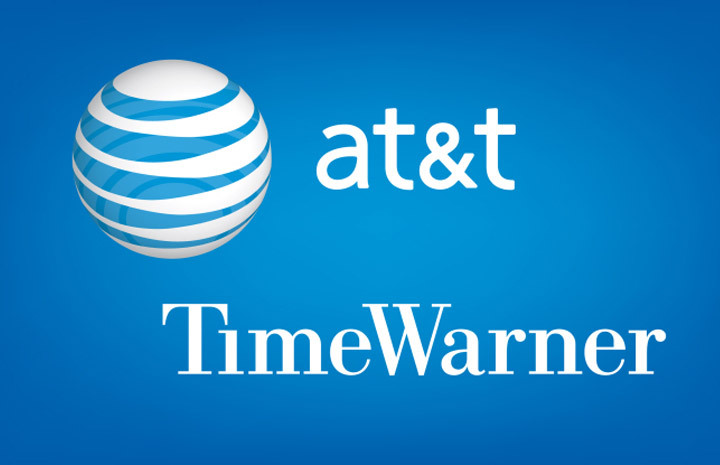 The report asserts that the value and growth of AT&T had been depreciating in the previous quarter, which was the first quarter after the acquisition by WarnerMedia. However, it should be noted that the responsibility cannot be held exclusively by AT&T. There was overall depreciation in the Satellite TV business was one of the reasons for the loss. In the telecom sector, however, there was a major improvement. AT&T was able to increase the total number of subscribers in the long run. Nevertheless, when summing up, the increased number of subscribers didn’t result in a total growth. Instead, it failed to compensate the loss that the TV sector had to offer. Following a detailed reveal of all this information, the per-share price of AT&T had gone completely lower by 6.5%. The share price of the company was recorded at 90 cents, instead of the estimate of 94 cents per share. On the other hand, the overall revenue of AT&T was recorded at $45.7 Billion as opposed to the estimate of $45.5 Billion. Experts have different opinions about the non-stable path that AT&T has been following. The interesting find is that this has been happening even before the WarnerMedia takeover of the company. For one, AT&T has been criticized for bringing various products and services under one roof, instead of focusing on a particular sector. Verizon, a major competitor of the company, has been focusing on the phone services, which was a noticeable reason for its streamlining growth. Now that the earnings have given clear output, WarnerMedia will have to take some worth-going-for decisions to turn things upside down.